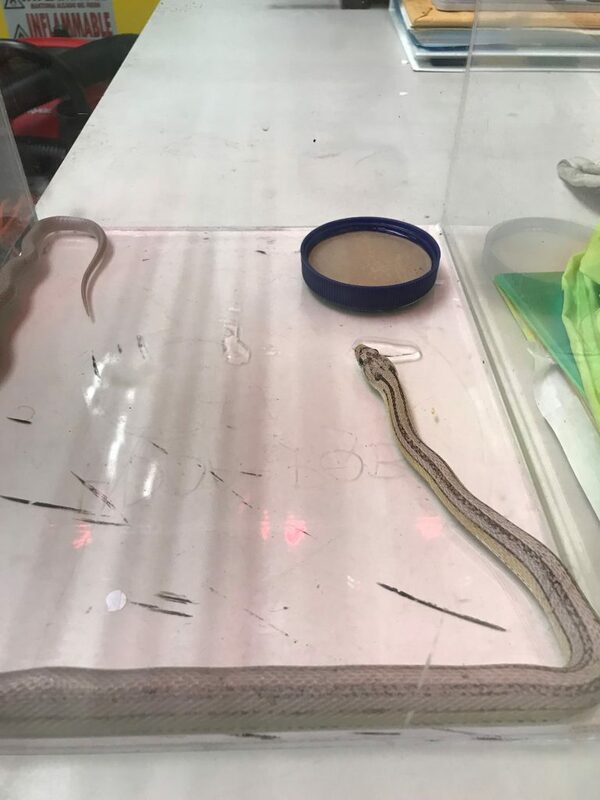 A live three-foot snake, later identified as a boa constrictor, was found in a shipment of household goods and other cargo by workers at a Honolulu shipping company this morning. A shipping company worker spotted the snake as a pallet was being unloaded from a container that arrived from California. The worker used a stick and a bucket to capture it and held it until agricultural inspectors arrived. Inspectors conducted a search of the area and did not find any other snakes. Inspectors will also be on site when the rest of the freight is unloaded. 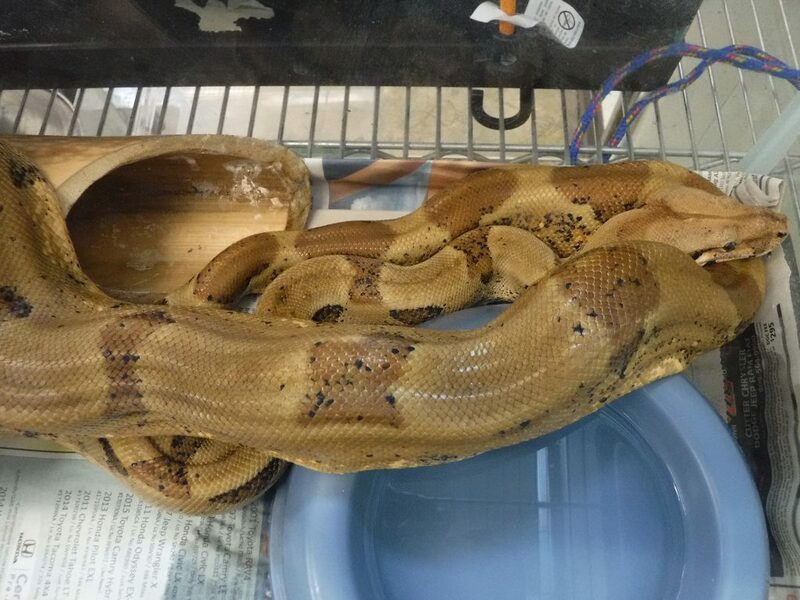 The boa constrictor is being safeguarded at the Plant Quarantine Branch of the Hawai‘i Department of Agriculture. It will be used for training and educational purposes until it can be relocated on the Mainland. Boa constrictors are non-venomous and are native to Central and South America. They can grow up to 12 feet in length and have a normal diet of small mammals such as mice and rats. 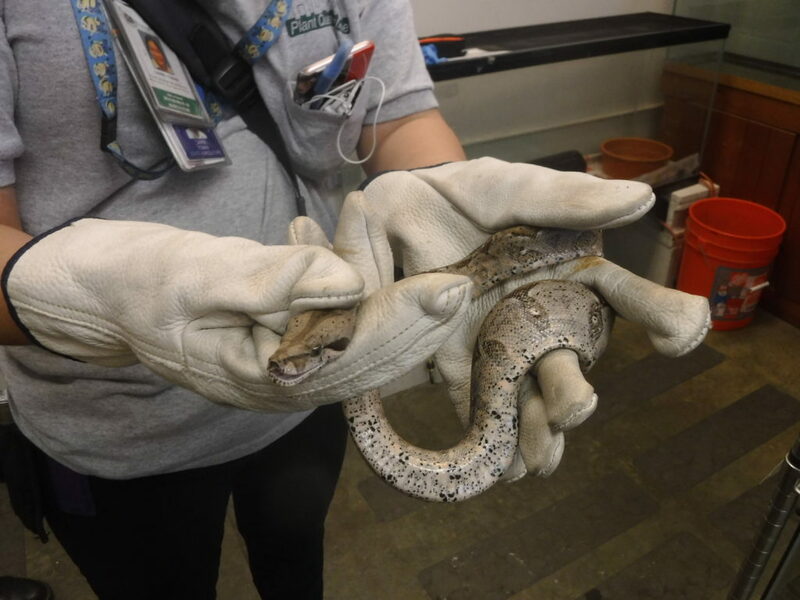 Snakes have no natural predators in Hawaii and pose a serious threat to Hawai‘i’s environment. Many species also prey on birds and their eggs, increasing the threat to endangered native birds. 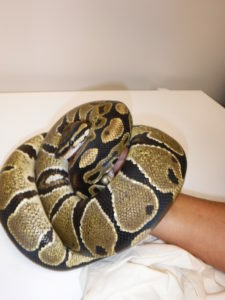 Large snakes can also be a danger to the public and small pets. Snakes are illegal in Hawai‘i. Persons possessing illegal animals are subject to stiff penalties, including fines of up to $200,000 and up to three years in prison. Anyone with information on illegal animals should call the state’s toll-free PEST HOTLINE at 643-PEST (7378). 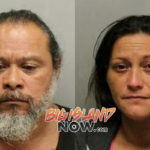 Individuals who have illegal animals are encouraged to turn them in under the state’s amnesty program, which provides immunity from prosecution. Illegal animals may be turned in to any HDOA Office, municipal zoo or Humane Society±no questions asked and no fines assessed.